Obviously, skin around eyes and eyelids are extremely delicate and sensitive spots on everybody’s face. No wonder why, these can be easily irritated or damaged. In order to make these face areas look young and healthy, we should take care of them systematically by, for example, applying appropriate care cosmetics. What is also advisable is performing massages with our fingertips or applying chamomile compresses. What are other plants or substances included in cosmetics helping us with caring eye skin area? Obviously, we can reach for eyebright, E vitamin, collagen and hyaluronic acid. When should we start taking care of our skin? Generally, when the skin starts gaining the features of mature skin, so in other words, while turning around 30 years old. At this point, the first wrinkles and discolorations happen to occur on a face. What is more, eye skin area should be taken care of when dark circles and bags under the eyes become more and more noticeable. And these are the consequences of tiredness, unhealthy diet and lack of deep sleep. 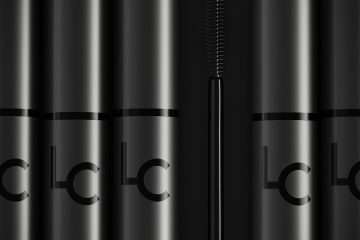 What are the cosmetics enabling the proper eye skin area care? 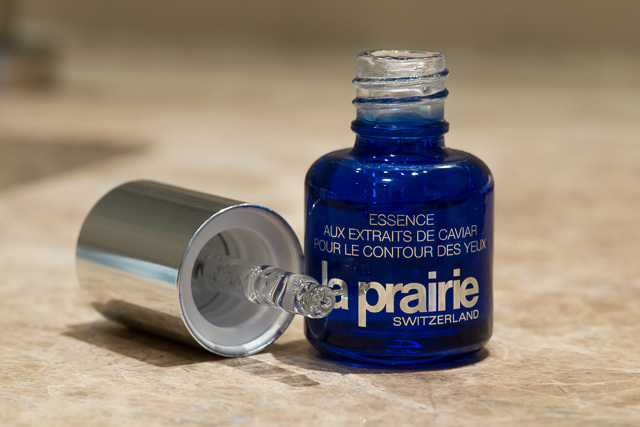 La Prairie has provided us with the solution by launching Essence of Skin Caviar Eye Complex serum. 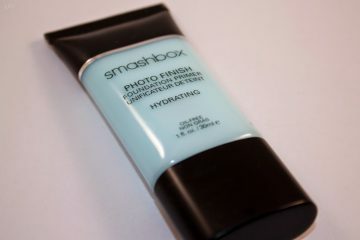 This cosmetic highlights, moisturizes, regenerates and smooths under eye area. Another features of this product are reduction of tiredness and nourishment of the under eye skin area. Quite impressive, Essence of Skin Caviar Eye Complex serum can be used as a make-up base as well, since it is possible to apply a make-up foundation or a concealer straight on the serum. 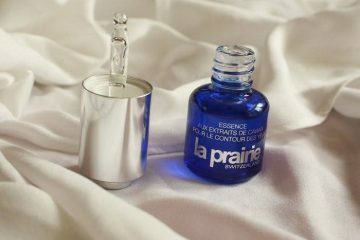 La Prairie product eliminates wrinkles, minimalizes the visibility of dark circles around eyes, puffiness and makes the skin more elastic. 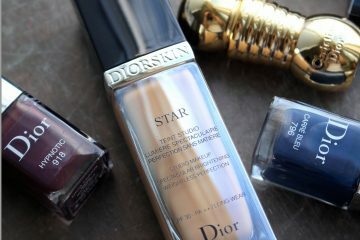 This caviar cosmetic is to be applied in the morning and/or at bedtime. 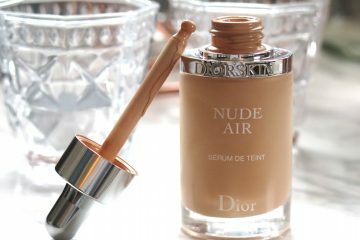 Thing to be borne in mind, do not apply the cosmetic directly under eyes but on the skin starting from the outer corners of eyes and ending on the inner corners. Do not forget about the eyelids. Essence of Skin Caviar Eye Complex is sold in a navy blue bottle of 15 ml capacity. The applicator is in a form of a pipette, which maximizes easy facilitation of the cosmetic. 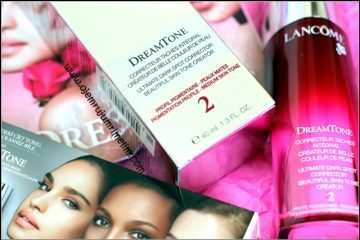 Just one drip of the product is enough to make your eye skin area, refreshed, healthy and simply beautiful.